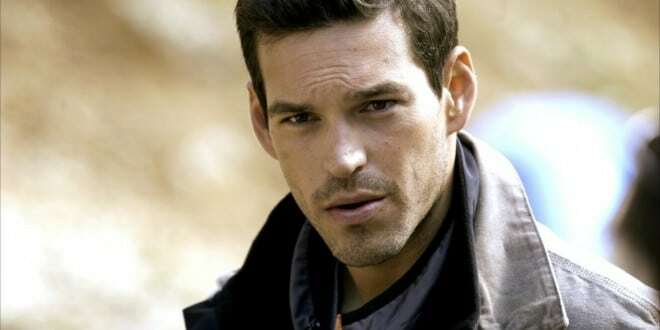 Eddie Cibrian is an American actor most famous for his portrayal of Cole Deschanel on the television show Sunset Beach. He is also known for his roles in Third Watch and CSI: Miami. He had recurring roles in the tv series, Vanished, Invasion, and Ugly Betty. Cibrian was born on June 16, 1973 in Burbank, California, USA as Edward Carl Cibrian and Raised in San Fernando Valley as the only child of Carlos and Hortensia Cibrian. He is of Cuban descent. He has been married to country music star LeAnn Rimes since 2011. He was previously married to Real Housewives of Beverly Hills star Brandi Glanville, with whom he had two children. *He is the only child of his parents. *He belongs to Cuban descent. *He is known for his public affair with LeAnn Rimes.